To understand these problem,you should know how exactly the desktop motherboard works and functions. 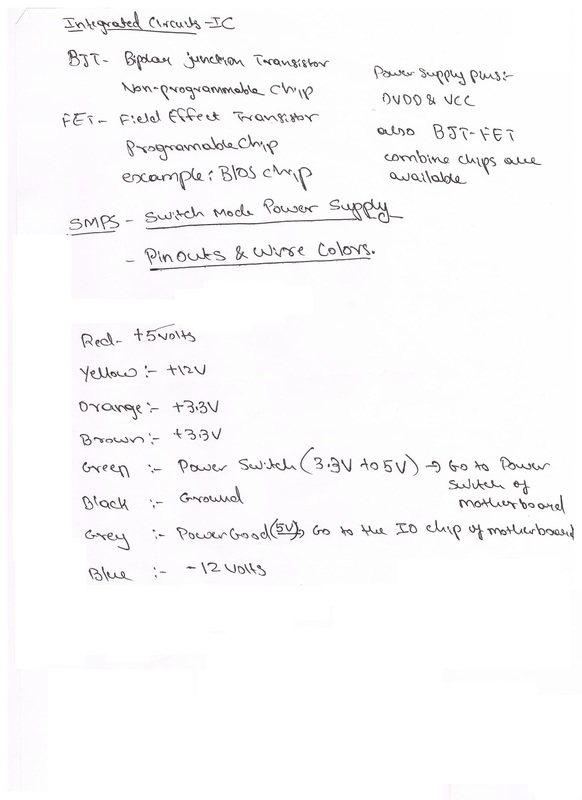 How exactly the power supply voltages runs through the motherboard. When you connect SMPS connector to the mother board, the +3.3 volts to 5 volts are received on PWSw pin of power switch on motherboard. ( These is with motherboard not turned ON,just SMPS connector connected to motherboard). Now when you press the Power switch or short positive/negative pin of PwSw pin on motherboard these 3.3 volts or 5 volts becomes ground. When these happens,these signals the IO chip to turn ON the motherboard. The motherboard remains in ON condition as long as the power good voltage of SMPS continues to receive on IO chip. The power good comes from grey wire of SMPS. If these power good stops coming,the mother board will immediately shut down. So if power good of SMPS is not received on IO chip then motherboard shuts down. 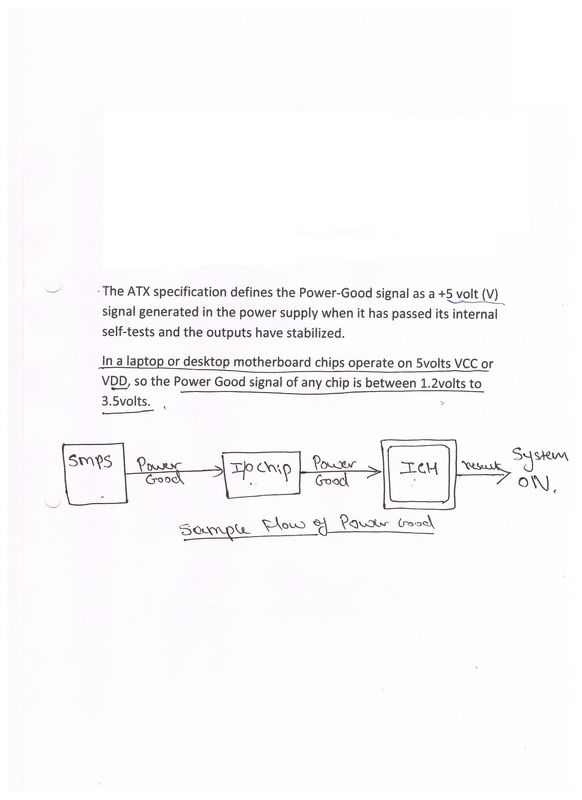 In that case either is loose power good grey wire of SMPS or faulty SMPS itself or SMPS connector not properly connected or its faulty SMPS molex where SMPS is inserted or its faulty IO chip itself or shorting in track. There are many possibilities to check with.